In 1940s Europe, the Nazi war machine is on the move...but crimes are still committed in even the smallest hamlets. 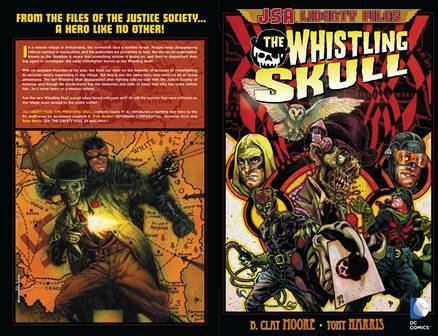 One heroic duo must solve the most bizarre mystery of all, but when dealing with Der Karneval, the current Whistling Skull and his partner Knuckles must learn to rely on the memories of the Whistling Skulls that came before and uncover a mystery all in the midst of the greatest war in world history! 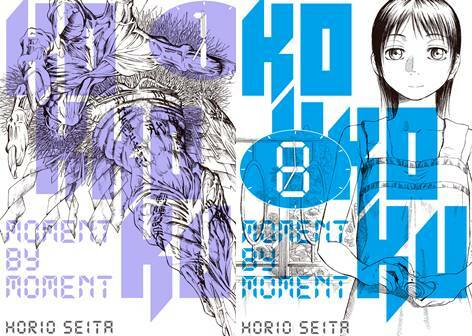 The inspiring, infuriating, and utterly insane story of comics, graphic novels, and manga is presented in comic book form! 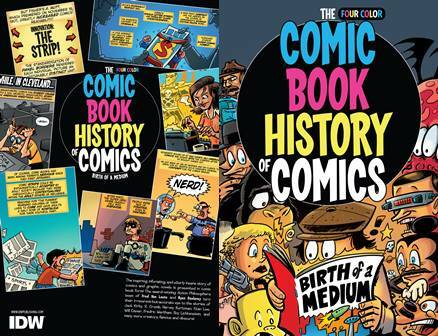 The award-winning Action Philosophers team of Fred Van Lente and Ryan Dunlavey turn their irreverent-but-accurate eye to the stories of Jack Kirby, R. Crumb, Harvey Kurtzman, Stan Lee, Will Eisner, Fredric Wertham, Roy Lichtenstein, and more! 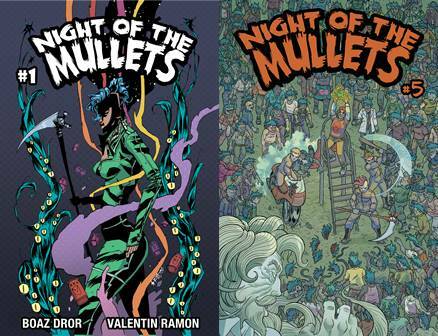 Reprinting the classic series in bold new color! Kurt Sutter (Sons of Anarchy, Mayans MC) brings this all-new original tale of revenge and recovery to comics with novelist Courtney Alameda (Shutter) and breakthrough artist Hyeonjin Kim. By day, Dominique, Greta, Misha, and Sarah run a nonprofit women's shelter. 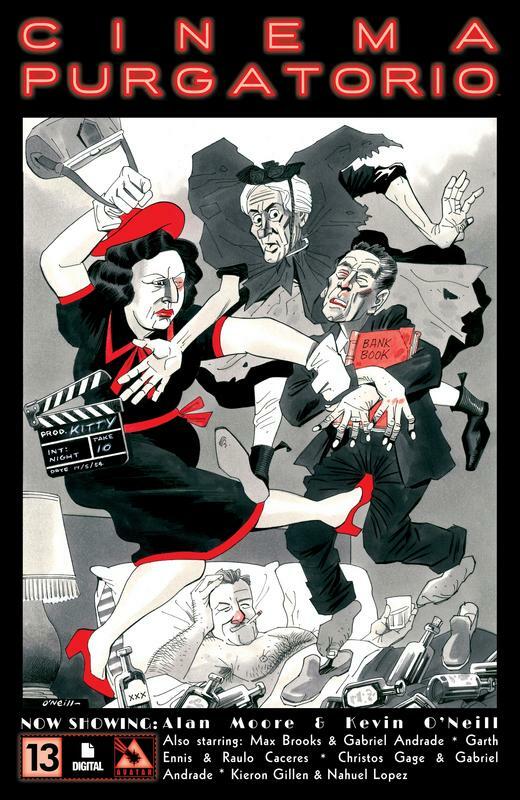 At night, they each don a nun's habit and move through Los Angeles hunting down violent abusers who have escaped justice. 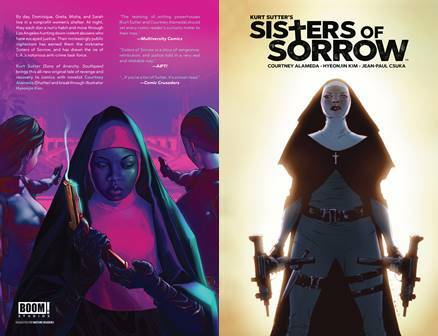 Their increasingly public vigilantism has earned them the nickname Sisters of Sorrow, and has drawn the ire of L.A.'s notorious anti-crime task force. Collects the complete limited series. Eisner Award-nominated writer Simon Spurrier (The Spire, X-Men Legacy) and breakout talent Jonas Goonface introduce a vast world teeming with bold ideas exploring ownership, freedom, and the pettiness of possession - both physical and spiritual. 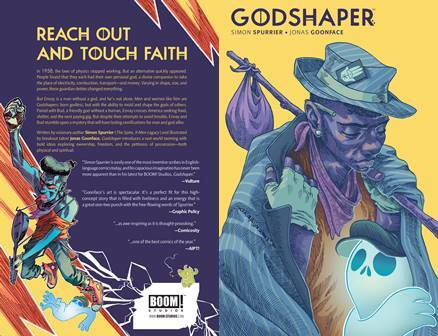 Ennay is a Godshaper - godless social pariahs with the ability to mold and shape the gods of others. Paired with Bud, an off-kilter but affectionate god without a human, the two travel from town to town looking for shelter, a hot meal, and the next paying rock'n'roll gig. 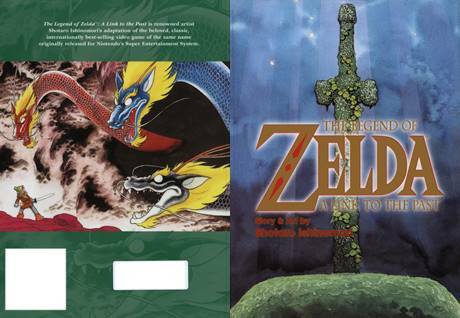 Collects the complete 6-issue limited series. On a huge battlefield stand two armies facing each other. The dust stirred by soldiers covers the sun. Rain-clouds shower flesh and blood, drenching the troops. Along the ground a wind rises; the small stones that the wind carries with it, hit the warriors. With cinematic effects, full of cuts and intercuts, Vyasa-with 1600 electrifying visuals for hothearted adults-sets in motion the battlefield of Kurukshetra. 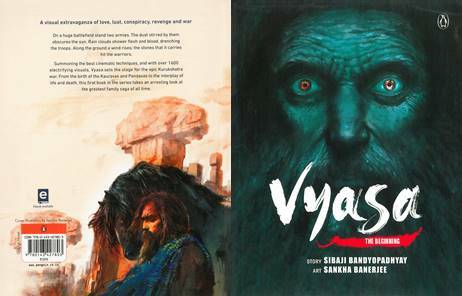 From the birth of the Pandavas and Kauravas to the interpenetration of life instincts and death instincts, this first book in this graphic book series rolls out the beginning of interplay of lust and violence which gives to the tale of war, revenge and peace the unmatched regal look. Unwanted by his mother, snubbed by his blood-brothers and ridiculed by all, this is the story of the unsung hero of the Mahabharata. 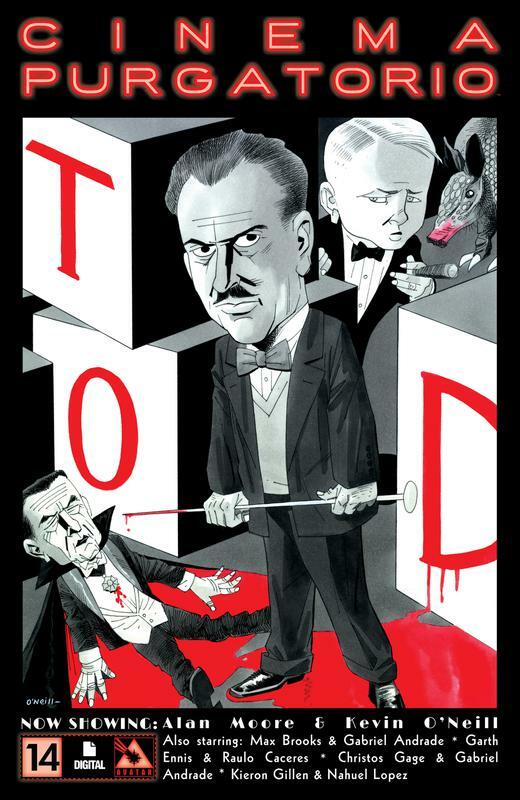 The graphic novel traces the life-journey of this brave and noble man who became victim to the twists of fate. 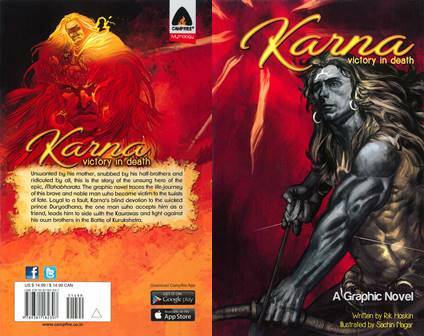 Loyal to a fault, Karna's blind devotion to the wicked prince Duryodhana, the one man who accepts him as a friend, leads him to side with the Kauravas and fight against his own brothers in the Battle of Kurukshetra. 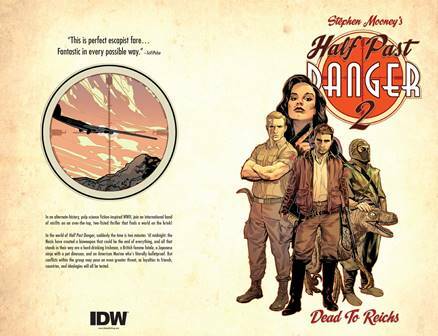 In the world of Half Past Danger, suddenly the time is two minutes 'til midnight: the Nazis have created a bioweapon that could be the end of everything, and all that stands in their way are a hard-drinking Irishman, a British femme fatale, a Japanese ninja with a pet dinosaur, and an American Marine who's literally bulletproof. It's an alternate-history, pulp science fiction-inspired, over-the-top, two-fisted thriller that finds a world on the brink! 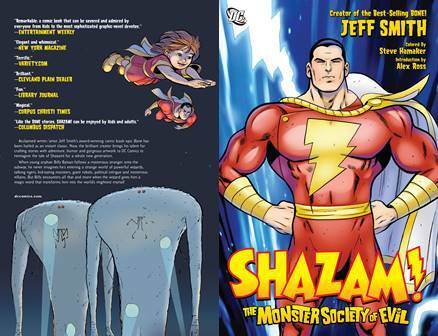 Jeff Smith, the award-winning creator of BONE, tells the story of young orphan Billy Batson who finds himself transformed into the World's Mightiest Mortal whenever he says the magic word "Shazam!" Billy must use these extraordinary abilities to face an invasion of alien creatures as well as stop mad scientist Dr. Sivana and his Monster Society of Evil from taking over the world! It's not easy being a bad guy, as career criminal "Gravedigger" McCrae knows all too well. First he's framed for the murder of a mob boss's daughter, and has to escape from an army of professional killers, unarmed and alone. Then, he's brought in on a South of the Border arms heist where everything that can go wrong, does. 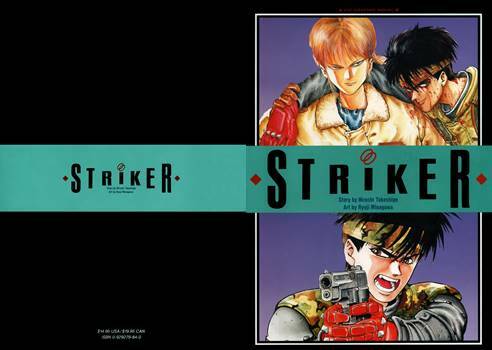 It's all about hot women and cold cash, in this hardboiled, hard-hitting collection. 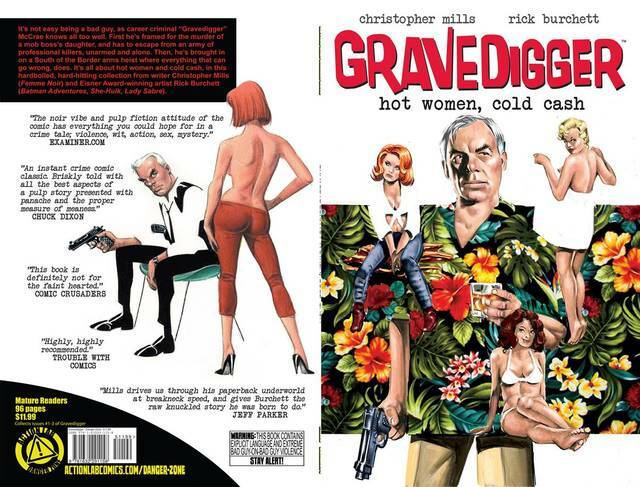 Collects the three-issue Gravedigger miniseries.